If you’re seeking a book with projects that are modern and stylish, look no further than Paper + Craft: 25 Charming Gifts, Accents, and Accessories to Make from Paper. The cuteness extends past the most adorable Frenchie on the cover, into 25 paper crafts that range from hanging mobiles and tissue stars to custom silhouettes and flower gift tags. The photos (by Johnny Miller) are gorgeous and all of the instructions are clearly illustrated and described making for a confusion-free crafting process. 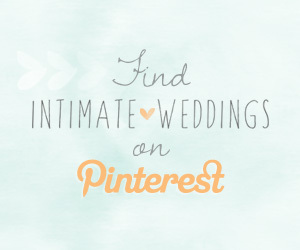 Just about all of the 25 projects could be used for a wedding too, which is a bonus. If any of the techniques or project descriptions weren’t clear enough, there is a section in the back of the book dedicated to the materials, tools and resources that you may need. One of my favorite projects from the book is a keepsake paper box that would be perfect for bridesmaids and groomsman gifts. The pinwheel name cards are also adorable and would be perfect for a playful outdoor summer wedding. The delicate tissue paper flower headpiece would be gorgeous on a bride for a rehearsal dinner or for your flower girls. It looks relatively simple and quick to make and the result is stunning! The mini goodie bags are simple, but incredibly chic and stylish as well, and would be perfect for favor bags. I especially love that you can make them out of any patterned paper that you like and that fit your theme. The book includes the template as well, which is helpful. The authors offer additional ideas, such as sealing them with a pretty label or adding ribbon to create handles if you’re looking for something a little fancier. Another craft I love, and probably wouldn’t have even thought about, is paper pocket squares. Just think how creative you can get with your groom and groomsman’s pocket square patterns! This book is a huge trend setter too; they jumped on the mustache decor bandwagon before there even was one to jump upon. Their mustache drink toppers are adorable and so much fun for guests. 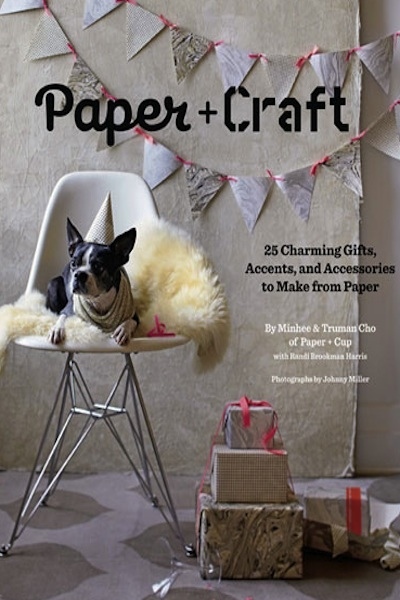 Paper + Craft: 25 Charming Gifts, Accents, and Accessories to Make from Paper is such a good book because it is beautifully designed and photographed and all of the projects are very current and applicable to so many different occasions. 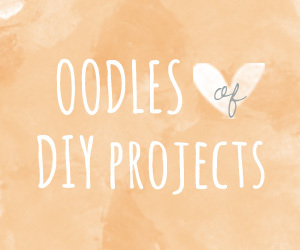 For DIY wedding decor, this is an amazing crafting resource that inspires you to create not only what you’ve seen in the book, but also to make it your own and take it even further. 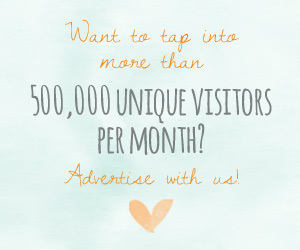 Rebekah is a DIY obsessed, wedding and event styling wizard who loves hunting her bay area homeland for clever craft ideas, vintage gems, bargain buys, new pieces for her vintage rental line and blogging inspiration. She and her husband live and write in Oakland. Read her blog.